Feel the hydration sensation with these women's aloe and vitamin E socks. 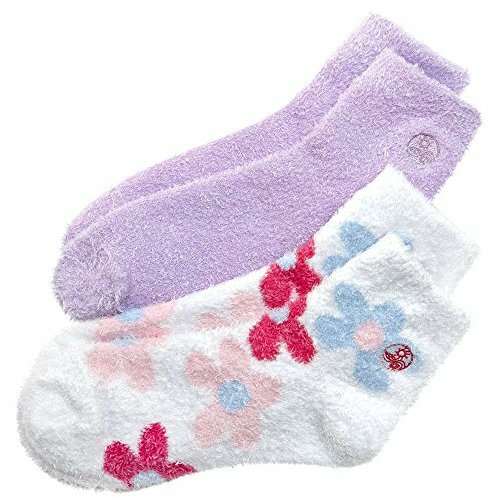 These supersoft socks are infused with natural aloe vera and vitamin E for ultimate moisturization. Apply your favorite foot lotion for a silky smooth finish. If you have any questions about this product by Earth, contact us by completing and submitting the form below. If you are looking for a specif part number, please include it with your message.